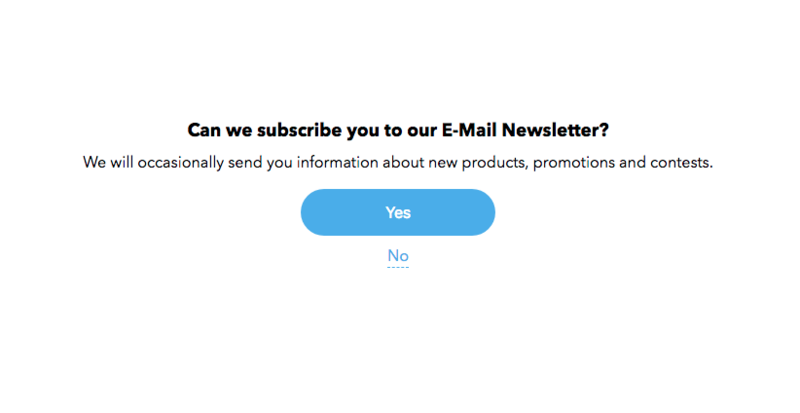 The Opt-In Consent Form makes it easy to ask Guest Wi-Fi users to specifically confirm and opt-in to receive marketing messages and/or details of how you will use their data. 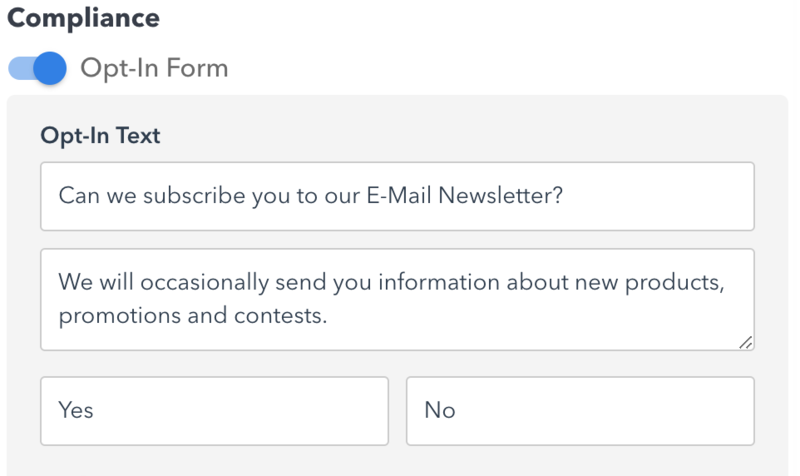 What is the Opt-In Form? You may find compliance controls necessary to enable Guest Opt-In Consent and GDPR Compliance by Navigating from your Left Menu to Campaigns and click on "Add New Campaign" button or click on Edit button for an existing campaign. The Opt-In Form is intended to assist you in establishing Guest consent to processes that run after the Guest logins to the WiFi; such as but not limited to: E-Mail Newsletter enrolment, birthday e-mails, customer feedback requests, contests, etc.